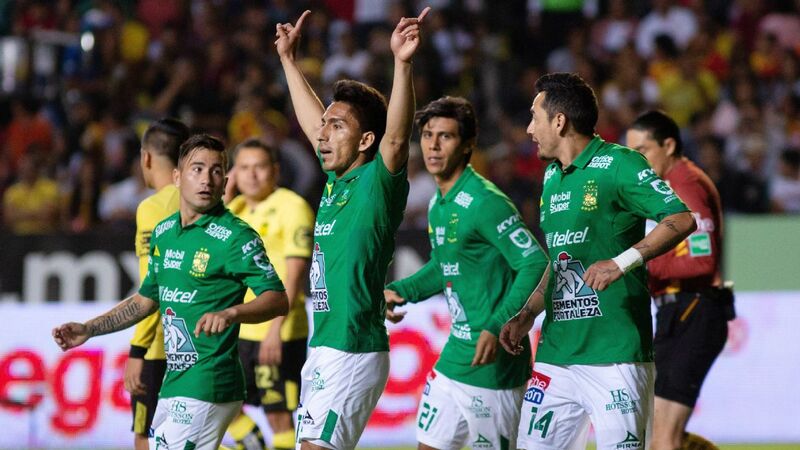 Twice in the first half, defenders scored goals for visiting Club America at the Estadio Nemesio Diez to pull the team ahead. 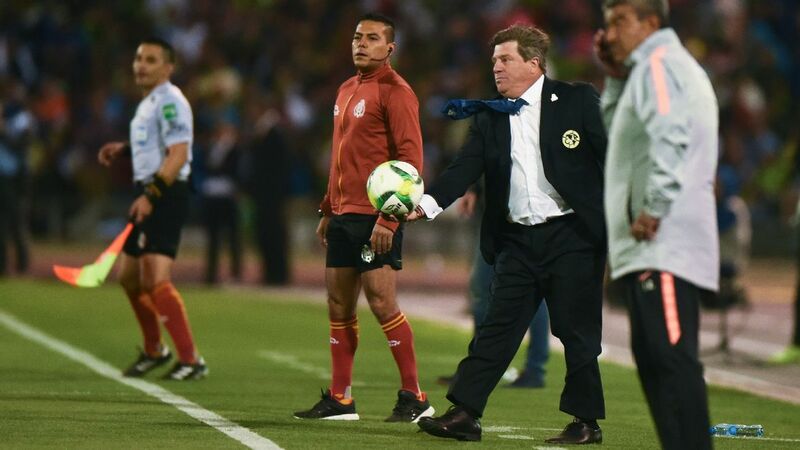 Twice, Toluca came back and took the lead away to keep themselves squarely in the thick of things. Emmanuel Aguilera opened up scoring in the seventh minute before Fernando Tobio, another defender, made it 1-1 in the 24th minute. 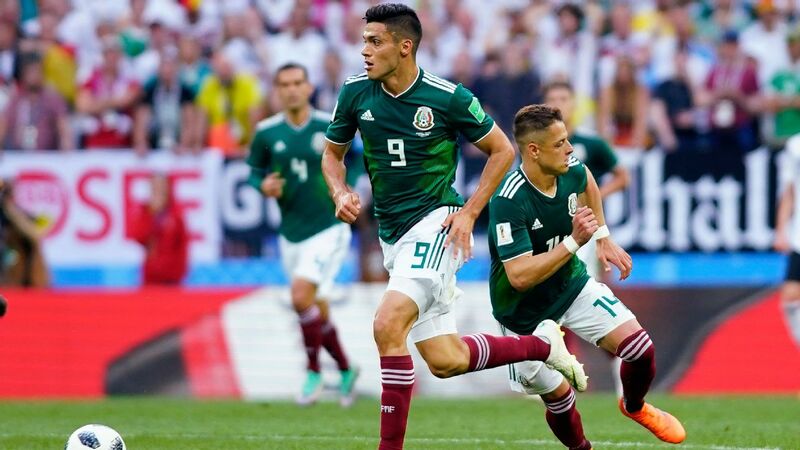 Just two minutes later, Bruno Valdez reclaimed the lead for the Mexico City giants and seemingly put the game on a path. 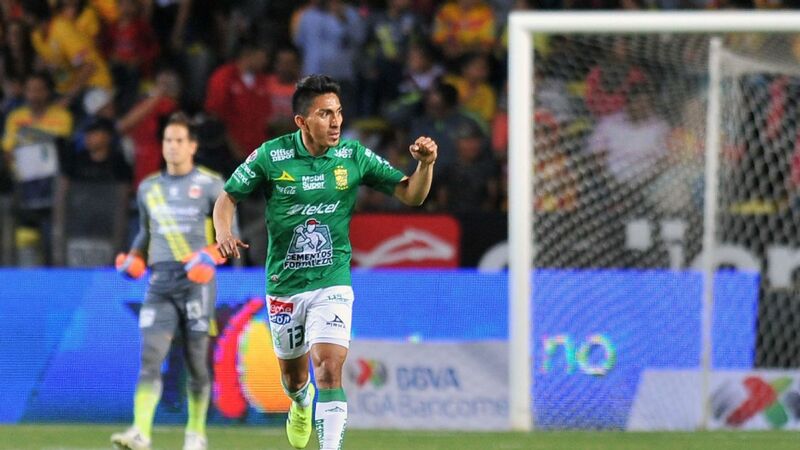 Alexis Vega's dramatic goal against Club America in the 96th minute ensured Toluca have hope to advance. 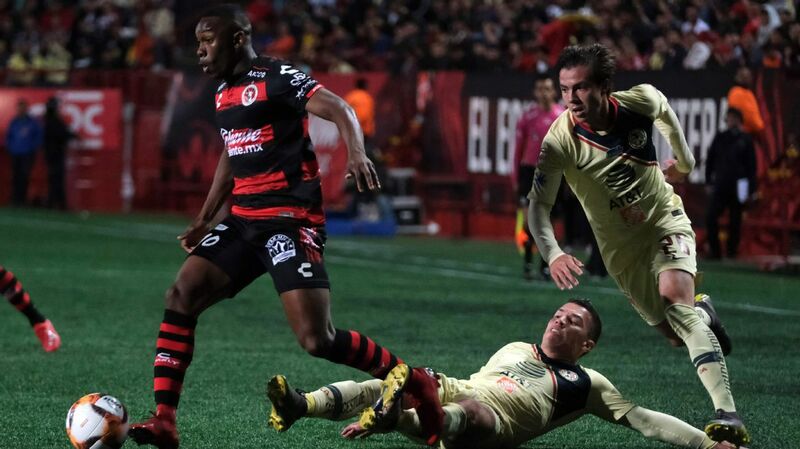 But the home team never wavered and dominated possession and chances in the second half, putting Club America on the ropes. Toluca ended the game with 20 shots and 70 percent possession, while their opponents tried to put the game beyond reach using their counterattacking. 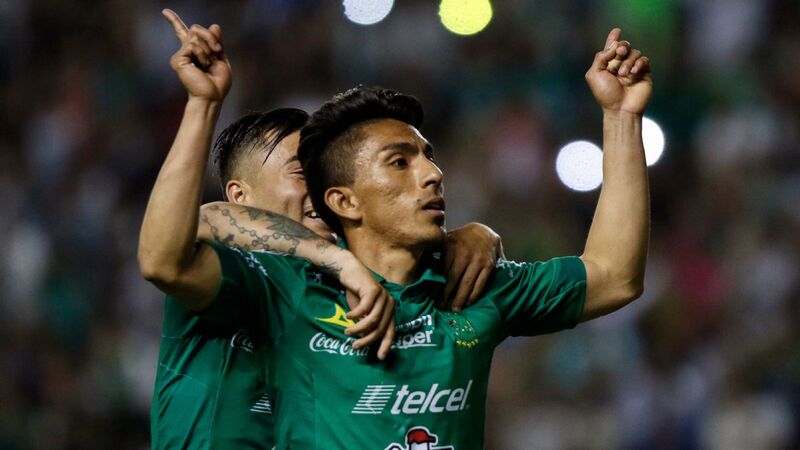 In the end, Alexis Vega scored a last-gasp goal in the 96th minute to bring the game level and send both teams into a huge second leg clash at the Estadio Azteca next Sunday. 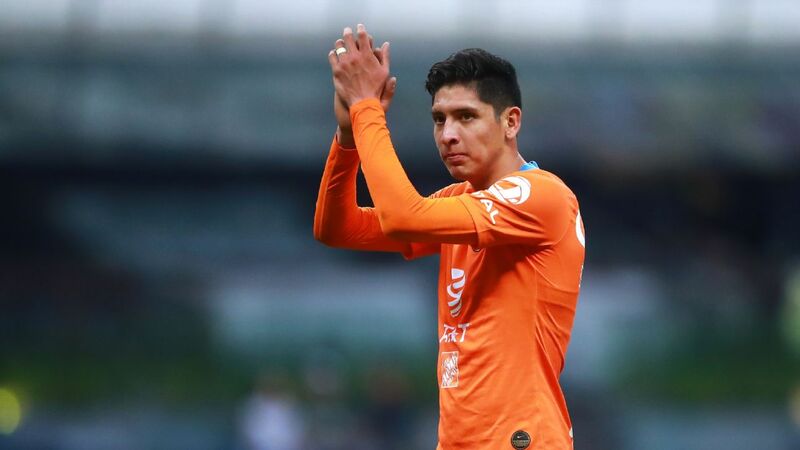 Felipe Mora shocked the Estadio Universitario with a goal against the run of play after just nine minutes on Thursday. 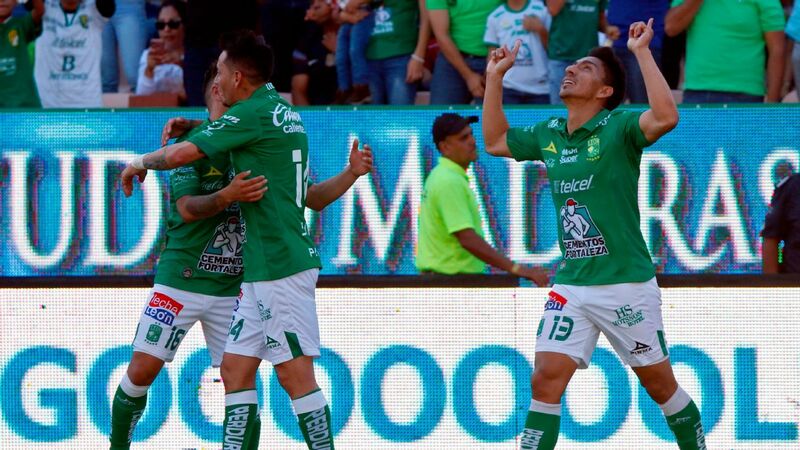 It would practically be the whole of Pumas' offense, as Tigres enjoyed 72 percent of possession and pummeled the opposing goal with 16 shots. 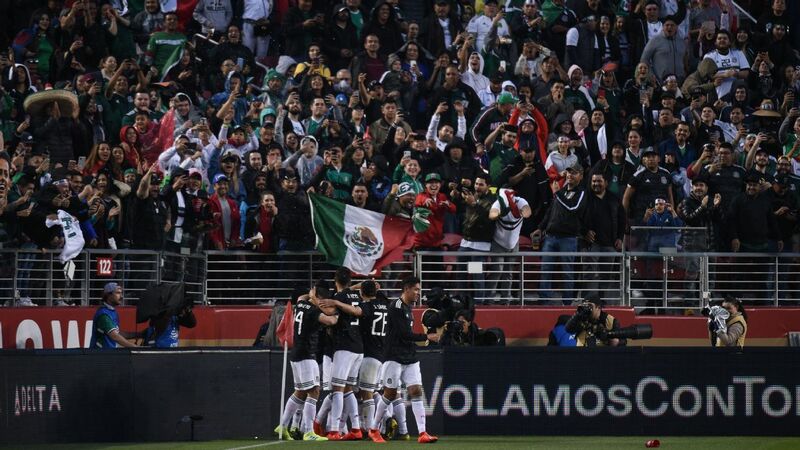 Despite this, it took a late second-half comeback to put the game to bed, with Javier Aquino scoring the equalizer in the 68th minute, and Jesus Duenas scoring the decider thirteen minutes after that. 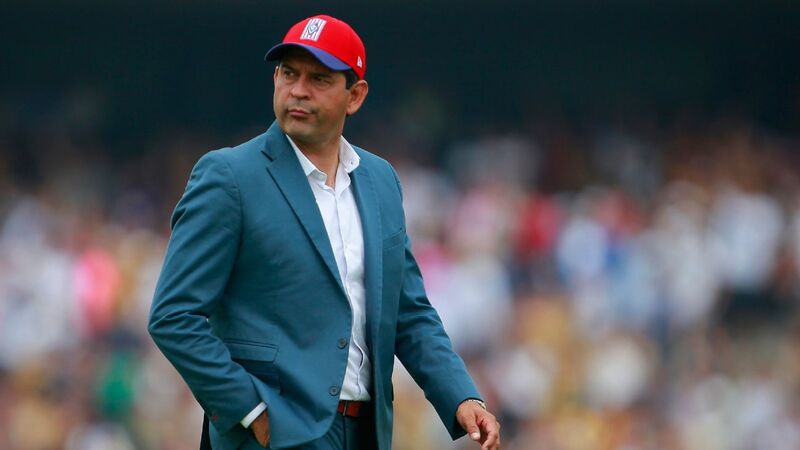 Though they eventually lost the game, it was impressive to see how well Pumas defended itself. At times, the game seemed a soliloquy: Tigres completed 541 passes to Pumas' 220. 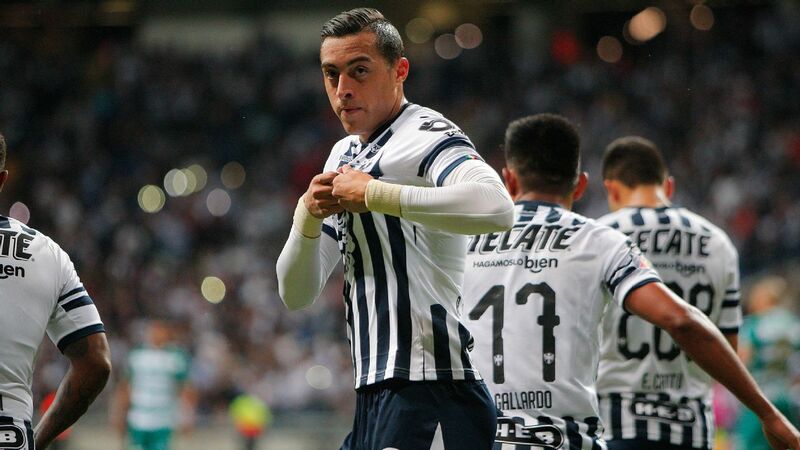 The one-goal disadvantage seems manageable for Pumas, who boast an away goal and closing out at home on Sunday against a team that was downright wasteful at times in front of the opposing area. Forwards Eduardo Vargas and Javier Aquino (despite the goal) were especially off-target. 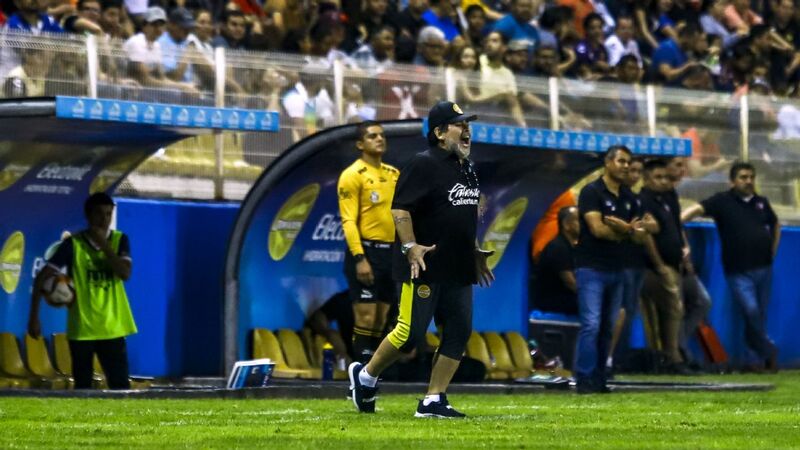 Despite a 3-4-3 formation that allowed Tigres with plenty of width, it was Pumas' lockdown defending of French striker Andre-Pierre Gignac which forced the home team to look for other options. From the get-go, Pumas stated their intentions plainly, working with a 4-4-1-1 that turned into a 4-5-1 later in the game. 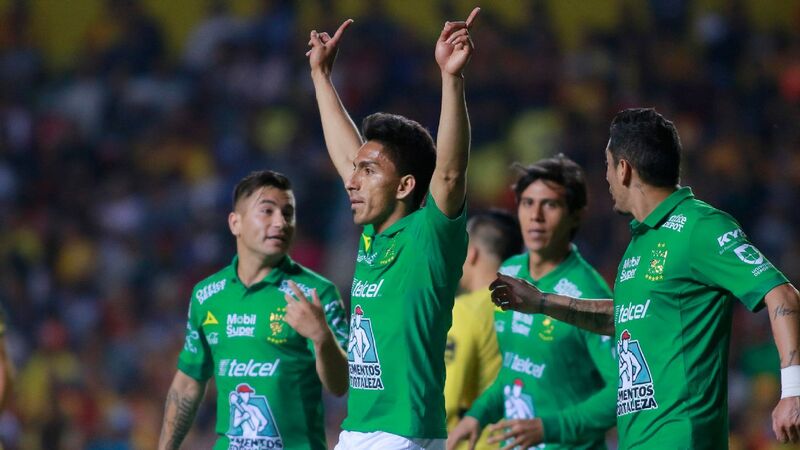 Thursday's games were wildly different from Wednesday's tilts in that all four teams scored, allowing Club America and Pumas -- the away sides -- to go home with a certain degree of confidence despite not getting the results they would have wanted. It's clear Toluca can't hang with Club America's speed on the wings and ability to create chances from seemingly everywhere on the pitch. Though they won't enjoy the possession they had on Thursday, Toluca's best bet will be to grab as much as the ball as possible and drop their defensive line as back as it can play to negate quick getaways when they lose possession. 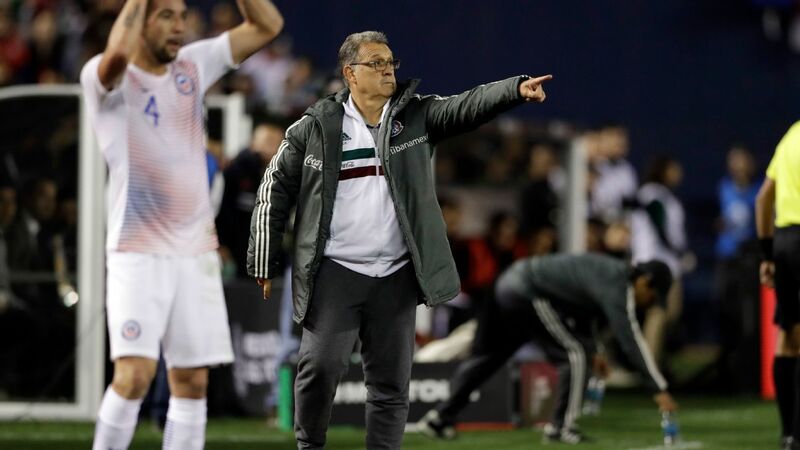 On the other side, Tigres will likely come out for the second leg in a manner similar to Pumas on Thursday: by clogging up the midfield and mucking up the game so that Pumas -- who need a 1-0 result to advance -- get desperate as time ticks by and elimination looms large. Whereas at least one of the Saturday games seems a little more anticlimactic, both Sunday games seem to set up for high drama.